Birmingham Pride took place over the weekend – with the LGBT community out in force to celebrate the event. 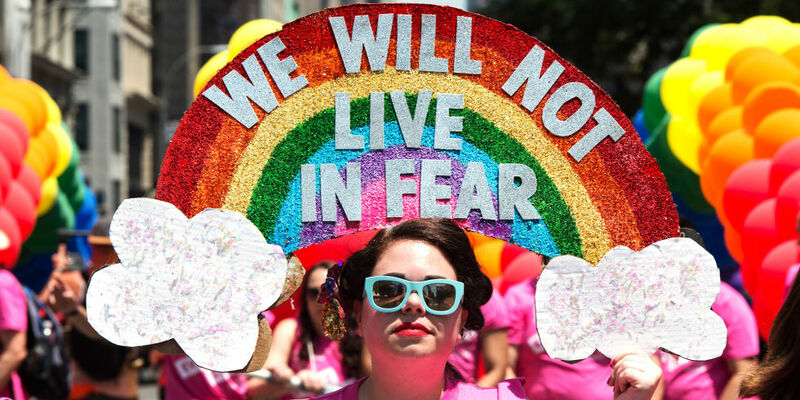 The wet weather did not deter thousands from taking to the streets to march in support of LGBT equality, with many donning rainbow umbrellas. *If you are travelling to this event please take a look at the Haemosexual “Checklist” & Travel information below. 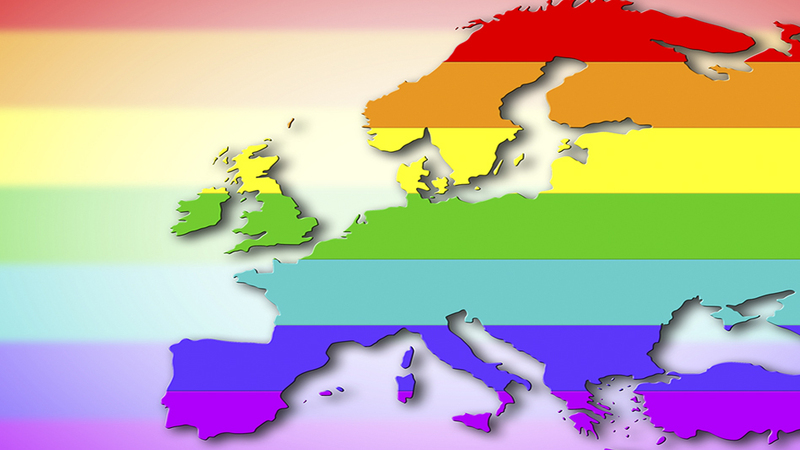 The Top 10 Gay Events in Europe this summer! Whether you’re a beach boy or a cool city kid, summer 2018 offers up a whole stack of great gay events for all sections of our queer community. 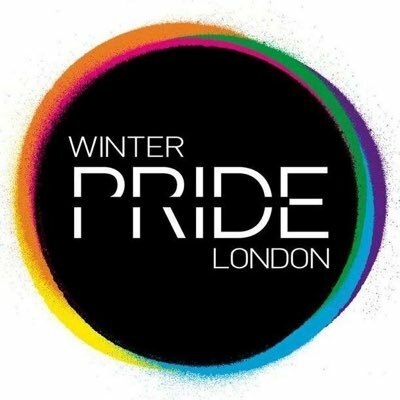 So, not including the many gay prides you’re bound to attend, here’s misterb&b’s countdown of the Top 10 gay events in Europe that you simply can’t miss this summer! Mr Gay Europe 2018 will be held in Poland from 4 – 12 August 2018. 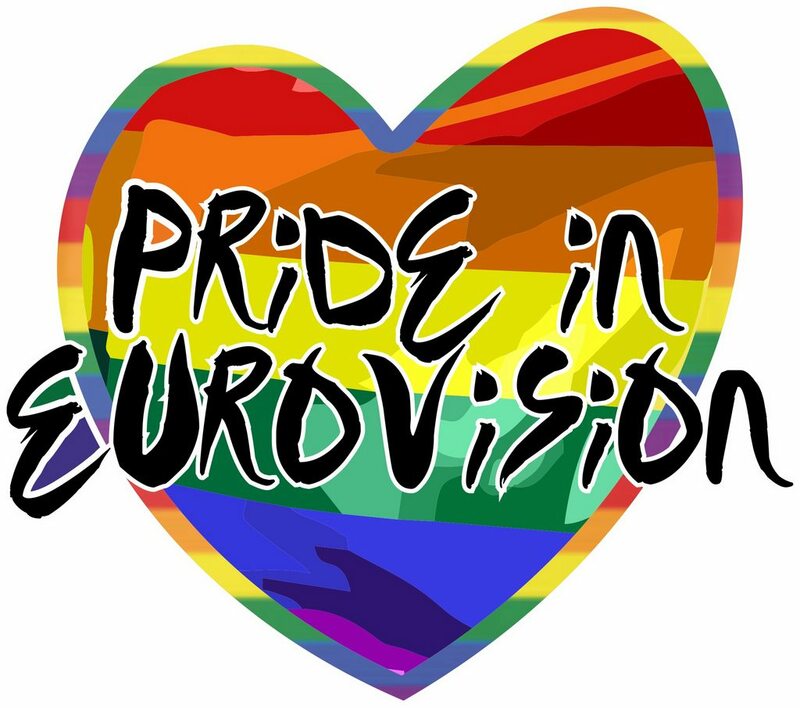 This is said to be the biggest international LGBT event produced in Poland ever. The Pink Loerie Mardi Gras and Arts Festival is proud to announce that it will make history by hosting the 10th edition of the Mr Gay World competition in Knysna in May 2018. This will be the third time that South Africa has presented the prestigious event; a world first. It will also be the second time that the contest will be held during the Pink Loerie, Africa’s biggest LGBTIQ+ cultural festival. In over 60 countries in the world, changing your gender is illegal. Which makes being who you are a crime. To raise awareness for transgender rights, we recorded an important message with the help of Alex. A transgender person in transition from female to male. The Voice of Change is a transgender person’s journey to becoming the person he was meant to be, and a message that gives a voice to transgender people all over the world. Welome to EuroPride 2018 in Stockholm and Gothenburg this summer. Whoever you are.